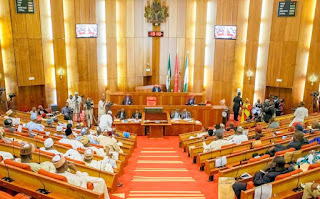 The Senate at plenary on Tuesday, expressed concern over the persistent failure of state governments to pay teachers’ salaries and urged the federal government to enter into negotiations with the affected states. The upper chamber requested for an effective, comprehensive intervention scheme that will address the development. The parliament equally tasked the federal, state and local governments to immediately take necessary steps towards the payment of all outstanding salary arrears they owe teachers. It also urged the states to immediately begin the implementation of a priority expenditure scheme that will equate the payment of teachers’ salaries with public expenditure such as security. The resolutions were the aftermath of a motion by Senator Dino Melaye (Kogi West) in which he observed that basic education remained a concurrent issue. He described it as the basic responsibility of both the states and local governments but which currently requires the prompt intervention of the federal government to avert a total collapse of the nation’s educational system. Melaye further argued that a situation where some states owe teachers their salaries for five months and beyond, was nit good enough. He described teachers’ welfare as the heartbeat of the success of the education system. He advocated the need to explore several education intervention funds that are backed by law but devoted to capital projects, pointing out that such funds can be deployed to pay teachers’ salaries. He also observed that provisions had been made for the recruitment of more teachers in the 2016 budget without any clear roadmap about payment of salaries. The Deputy Senate President, Senator Ike Ekweremadu, described as a paradox, a situation where the federal government is currently attempting to recruit 500,000 fresh teachers when those in current employment are actually not paid. According to him, it is not right to hire more hands without any plan of action for their payment. Senator Ali Wakili (Bauchi South) lamented that a number of teachers can no longer shoulder their primary responsibilities in their families because they are not paid. Senate President Bukola Saraki. described the trend as a pitiful situation which he said required the appropriate involvement and collaboration of the federal, state and local governments. He noted that the situation must not be allowed to continue and therefore, mandated the committee on education to ensure that the resolutions passed are followed up with a view to ensuring that the right thing is done about payment of teachers’ arrears. 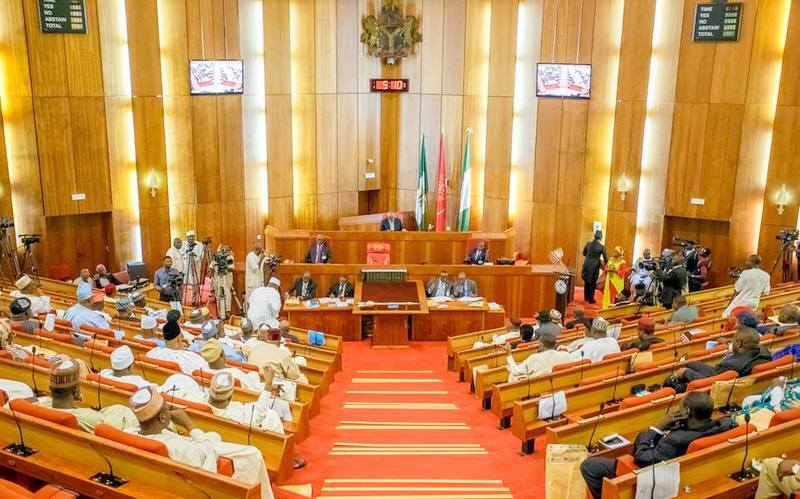 Also yesterday, the Senate called on the federal government as well as the governments of Zamfara and Sokoto States to immortalise the former Director-General of National Security Organisation, Alhaji Umaru Shinkafi, who passed on last Wednesday in London.